Federico Gastaldi was happy to announce that he’s been included in the 2018 Lürzer’s Archive “200 Best Illustrators Worldwide”. Lürzer’s Archive is a magazine focused on the world’s best in advertising, dating back over 30 years in the industry. 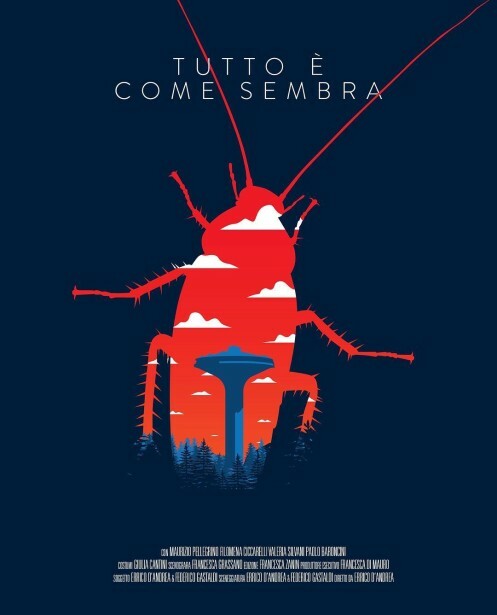 The special issue features a number of Federico’s illustrations, including his wonderful poster to the short film “Tutto é Come Sembra” (“Everything Is As It seems”).